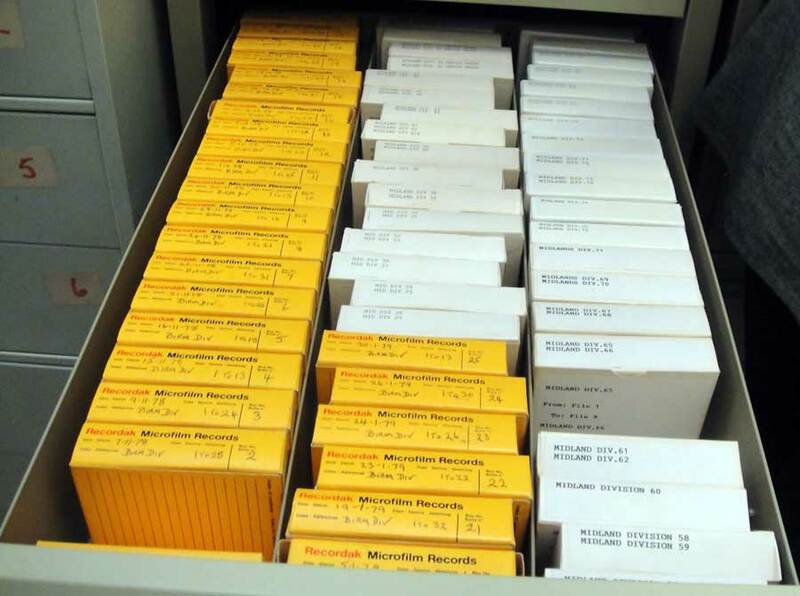 TownsWeb Archiving offers solutions for the digitisation of 16mm and 35mm microfilm whether it be on a roll or aperture cards. Many businesses have invested heavily over the years before document scanning became an option and therefore have archives of microfilm which are not being used to their full potential. All microfilm can be scanned to TIFF, JPEG or PDF format at up to 600 DPI resolution for incorporating into most viewing software. 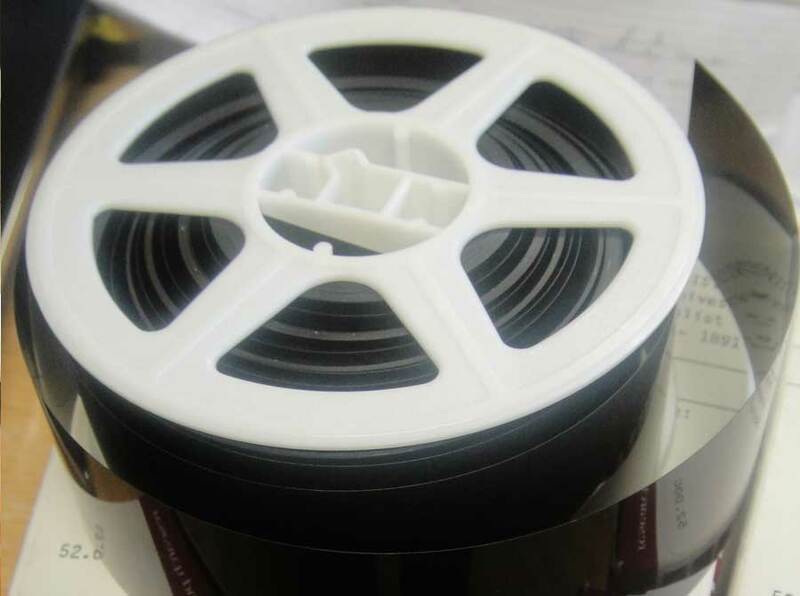 We understand that your microfilm may be too fragile or valuable to safely transport to our digitisation studios, so we also offer an on site scanning service to digitise the film on location at your premises. 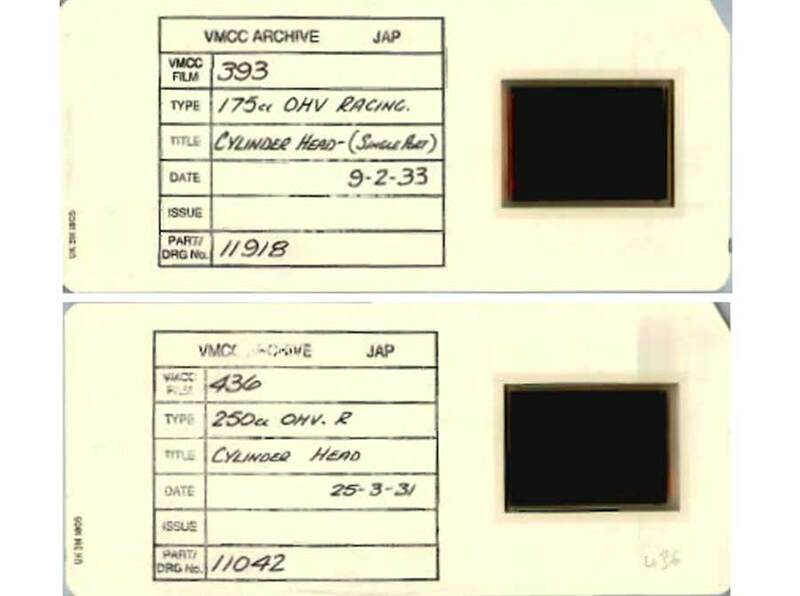 Once you have a digital library of images we can help you index, transcribe or OCR, and add appropriate metadata. We can help you maintain your image collection by importing the files and metadata in to our PastView content management system (or into your own system). If you are interested in displaying your images online for the public to view then we can build websites or web pages (that sit within your existing website) that incorporate search engines and payment gateways so that the public can find and then pay for your images to be downloaded. Find out more about our software & web design services.